This entry was posted in Uncategorized on April 2, 2017 by sasham. This entry was posted in Uncategorized on March 9, 2017 by sasham. This entry was posted in Uncategorized on March 7, 2017 by sasham. 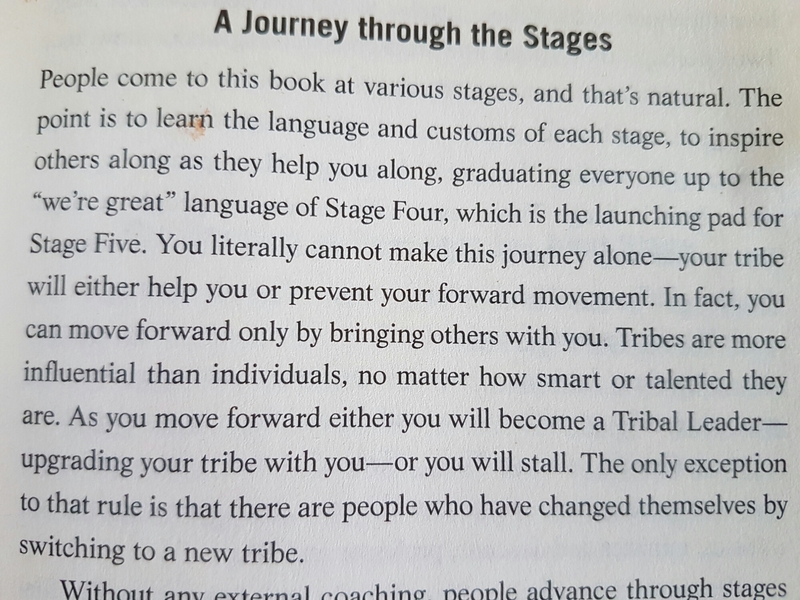 From the book Tribal Leadership. This entry was posted in Uncategorized on March 3, 2017 by sasham. This entry was posted in Uncategorized on February 4, 2017 by sasham. This entry was posted in Uncategorized on January 26, 2017 by sasham.